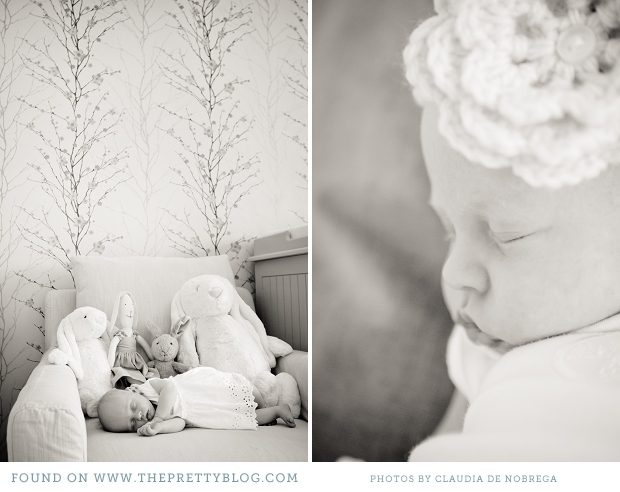 After welcoming their long awaited gift, baby Mia, Bon Mella dairy farmers Jan and Jana Coetzee invited photographer Claudia De Nobrega over to capture their daughter's bright and beautiful nursery. 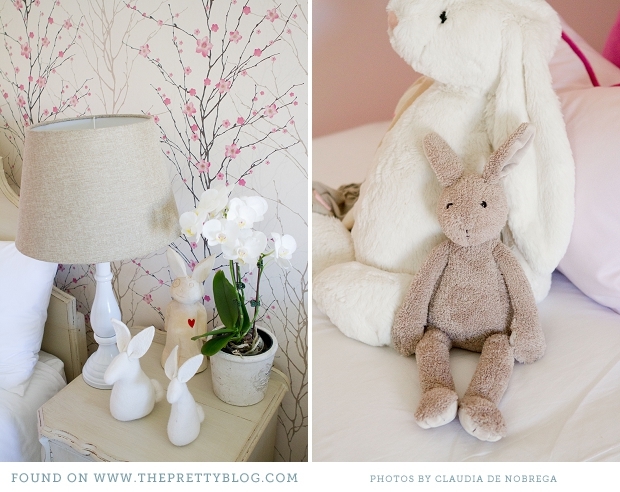 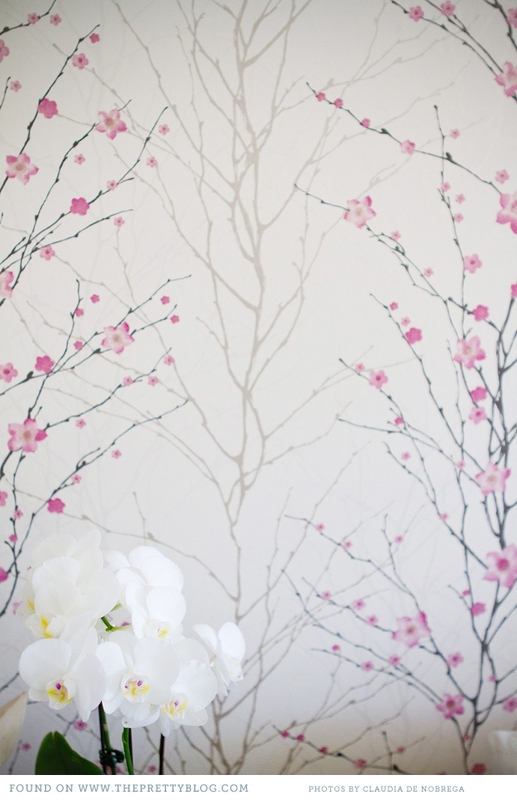 Mother Jana styled her nursery around the gorgeous cherry blossom wall paper that she discovered and incorporated her love of bunnies throughout the room. 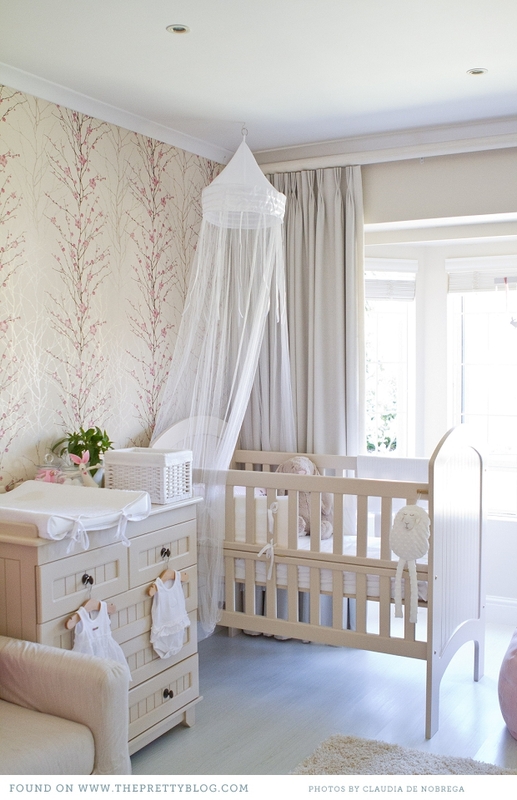 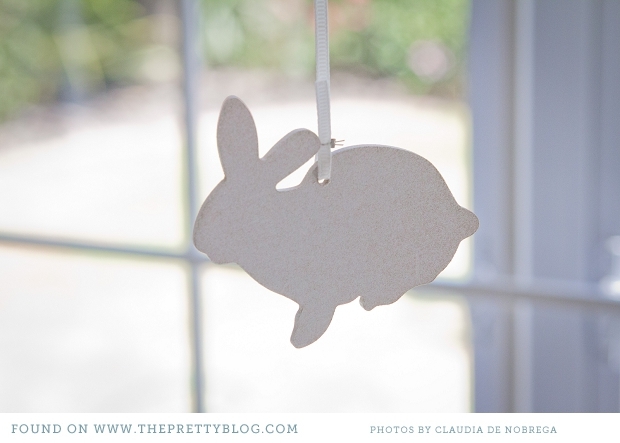 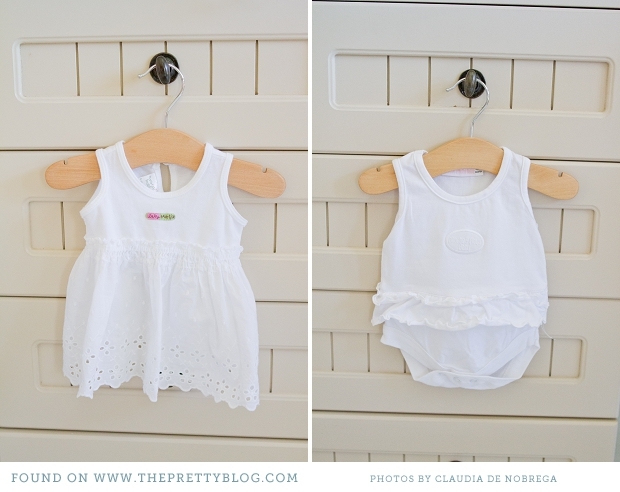 I love the fresh and clean feel with just a splash of pink to symbolize a baby girl's oasis. 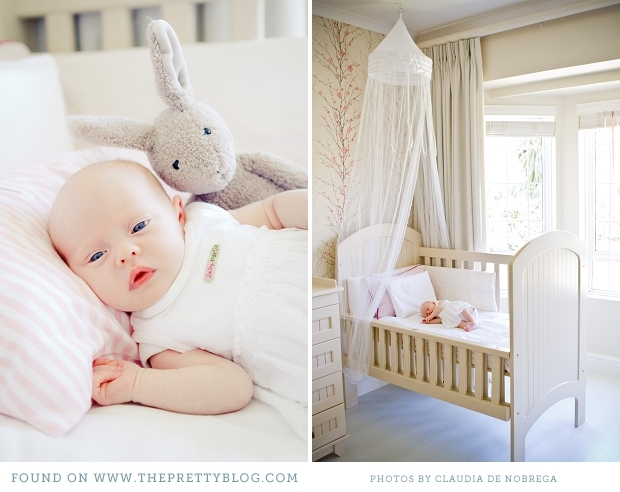 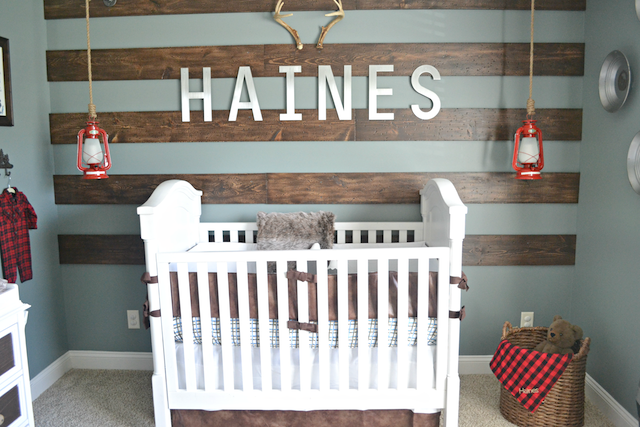 Enjoy stepping into this bright and beautiful, bunny and blossom themed nursery fit for a princess!